Ever since I first received my driver’s license at sixteen, driving has been one of my favorite pastimes. There’s something about the freedom of being on the road that is hard to match. 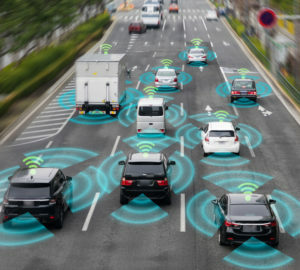 It is interesting how we can revel in the joy of driving without fully understanding how our driving habits can impact our vehicle’s ability to operate efficiently. 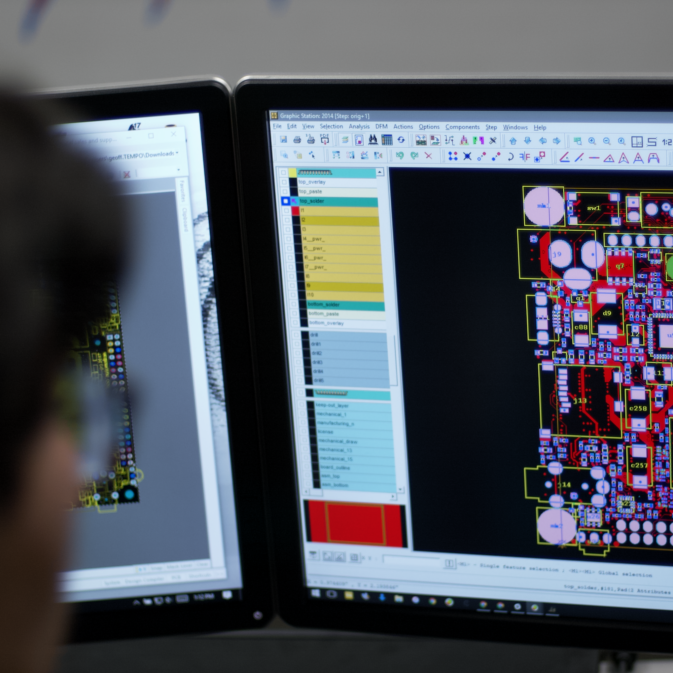 Similarly, when developing a new product, it’s easy to overlook how your design decisions impact the PCB manufacturing process and your rate of development. The PCB manufacturing process, which includes fabrication and assembly, consists of a number of steps that depend on your design decisions to smoothly and efficiently create your boards. 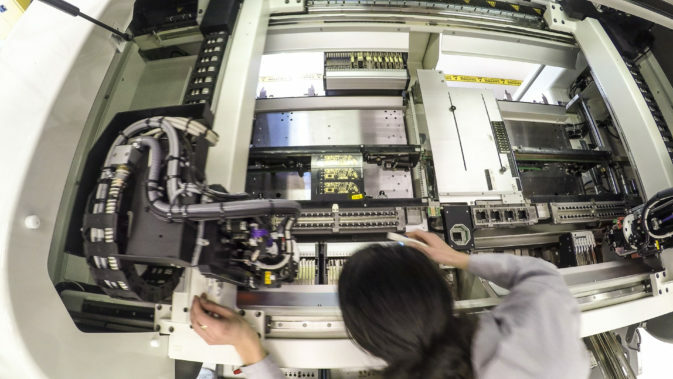 Virtually all of your design choices—including board type, size and shape; component types, location and pad types; trace size, location and angles; and drill hole types, locations and sizes—affect one or more stages of the PCB manufacturing process. 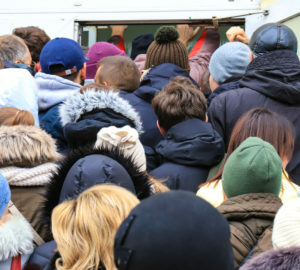 By better understanding how design decisions impact the PCB manufacturing steps, you can make strategic choices that help your contract manufacturer (CM) deliver your boards as quickly and efficiently as possible. 1. Imaging – During this initial step, the board image is created either on a film or directly on the board by a laser. For film imaging, ultraviolet light is used for exposure: positive for outer layers and negative for inner layers. 2. 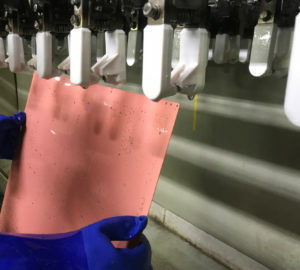 Inner layer etching – Etching is the process of removing excess copper from the board (everywhere except traces and pads), typically using an ammonium-based solution. 3. Layups – For multilayer boards, the layers are aligned and bonded during this step. The process involves heating and pressing the layers together and is usually computer-controlled. 4. Hole drilling – Vias, mounting and other holes are drilled through the PCB (usually in panel stacks, depending on the depth of the drill). Accuracy and clean hole walls are essential, and sophisticated optics provide this. 5. Outer layer etching – Outer layers are pre-plated with a copper film. The excess copper is then etched away. Typically, these layers have to be cleaned to remove the resist layer covering the copper. 6. Plating – Plating serves two purposes. It creates conductive walls within vias and contributes to the bonding of the layers. The copper, which is the standard conductive material, flows into the drilled holes and forms the walls. 7. Solder masking – During this step, a thin coating comprised of polymers and solvents is applied to PCB surfaces to prevent oxidation. It also provides separation between conductive elements that are close together where arcing could take place. 8. Silkscreen application – This is the printing of readable identification data, such as part numbers, pin 1 locators and other markings. These may be printed with an inkjet printer. 9. Finishing – This is the final stage of the process meant to protect the board from the environment, especially copper areas from oxidation. 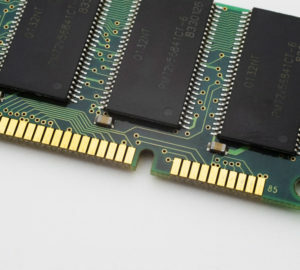 There are several viable options for final finishing, and the choice usually depends on the type of board components and the environment where the PCB will be used. Options include Electroless Nickel Immersion Gold (ENIG), Electroless Nickel Electroless Palladium Immersion Gold (ENEPIG), Lead-Free Hot Air Solder Level (HASL) and Immersion Tin. 10. Solder Paste Application – During this step, the initial solder layer and the solder paste is applied. 11. Surface Mount Technology (SMT) Component placement – Here, the surface mount components are placed. 12. Solder reflow – After component placement, the solder is heated and connections are secured. 13. Rework – If any component connections are not secure, it may be necessary to solder them manually. 14. Through-hole component mounting – The through-hole components (if any) are mounted at this stage. 15. Wave Soldering – Performed, if through-hole components are used. 16. Final soldering – This soldering stage is intended to uncover and correct any connection issues that may not have been discovered during previous inspections. 17. Cleaning – Although optional, board cleaning is highly recommended for PCBs to be used in automotive, military and aerospace systems. When cleaning is done, a solvent that may be water-based is typically used to remove resin and flux contaminants. 18. Depaneling – The boards are then separated for packaging and shipping. With a clearer picture of PCB manufacturing steps, we are ready to explore design decisions that impact the manufacturing process and affect the CM’s ability to efficiently create high-quality boards. Before your board can be fabricated and assembled, your design must be checked against your CM’s equipment capabilities. 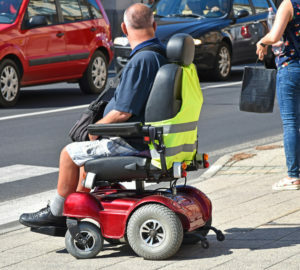 Although specific tolerances may vary from CM to CM, it is possible to broadly define a set of design principles that may affect your PCB’s manufacturability. 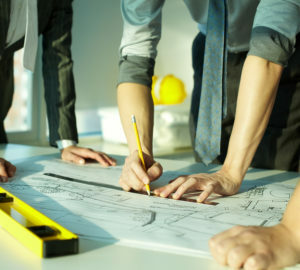 Collectively, these are defined as design for manufacturing (DFM) guidelines and include restrictions that target your board’s fabrication and design for assembly (DFA) rules. 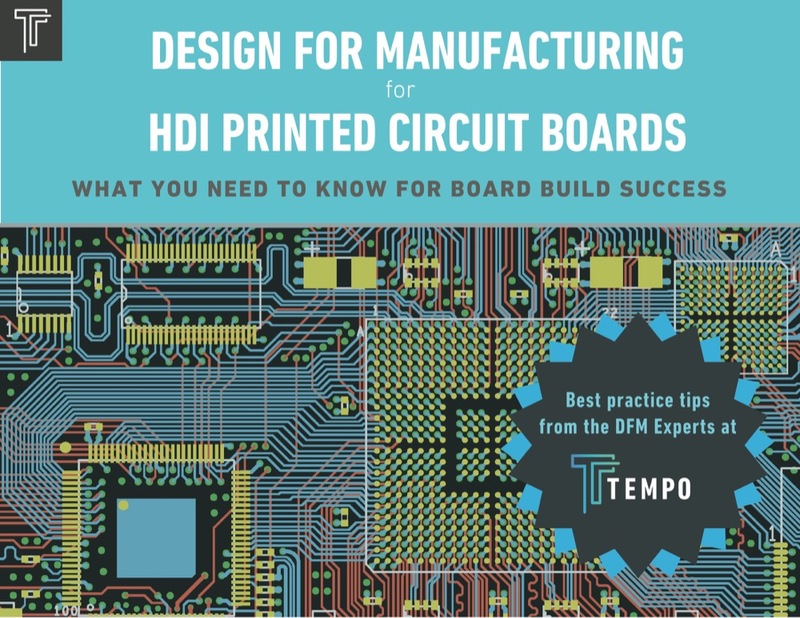 Let’s explore how your design decisions can impact key PCB manufacturing steps and discuss DFM guidelines to minimize issues throughout the PCB manufacturing process. Should I use a rigid or flex board? 1, 4 and 7 Flex boards require a flexible protective coating (coverlay) while rigid boards use solder masking. Should I use cutouts? 1, 18 Be sure that shape does not cause any board edge clearance violations as this can impact panelization. Should all inner layers be the same thickness? 2, 3, 4, 6 and 14 It is good practice to use the same size for inner layers. This makes the board more durable. Should I use SMDs or through-hole parts? 11, 12, 13, 14, 15 and 16 SMDs require more precise soldering than through-hole components, although, they can be mounted automatically. This is faster than through-hole mounting; however, through-hole components have a stronger mechanical bond with the board. How much space do I have to leave between components? 7, 8, 11, 12 and 13 There should be enough space that the solder mask can be applied between footprints and solder bridges will not form between any of the pads. Should I use pins, BGA or CSP? 2, 4, 6, 11, 12 and 13 BGAs and CSP require tight pitches since they are so small. For prototyping, larger parts can be used. How close to the edge can I place components, traces and drill holes? 1, 4, 6, 7, 11, 12, 13 and 18 There must be enough edge clearance so the board can be separated or “depaneled” after manufacture. How much space do I need between all types of surface elements? 1, 2, 3, 4, 5, 6, 7, 8, 11, 12, 13 There must be enough space for solder masking between all elements. For pads, there should also be enough space for solder relief. How small can drill holes be? 4, 6, 14 This depends on the CMs drill equipment, whether it’ mechanical only or laser-based. Location on the board also plays a role, as lasers require that drill holes be near the edges. Provides complete turnkey PCB manufacturing in as fast as 3 days. Provides complete DFM information on spacing, clearances, drill hole sizing, board edge tolerances, etc. Provides DRC files for uploading. Design and BOM verifications before fabrication, component procurement or assembly. Expert advice on component placing, trace routing, via selection, thermal reliefs and other design considerations. You have now taken a glance under the hood and know the importance of your design decisions on the steps of the PCB manufacturing process. The best way to utilize this knowledge is by practicing good DFM. At Tempo Automation, we partner with you, beginning with design, to ensure that your PCB and our equipment are synchronized. We also provide transparent DFM guidelines and make DRC files easily accessible that you can simply add to your PCB software, if you’re an Altium user. 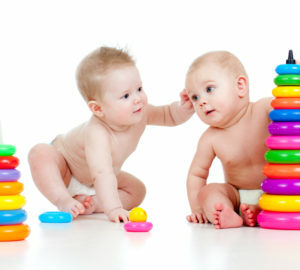 And our experienced professionals are available for consultation and to advise you when needed. If you are ready to have your design manufactured, try our quote tool to upload your CAD and BOM files. If you want more information on PCB manufacturing steps or incorporating DFM designs to aid the PCB manufacturing process, contact us.